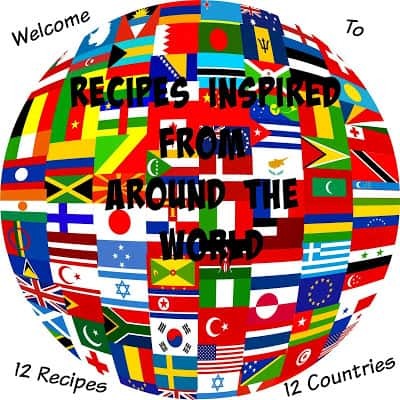 Recipes Inspired From Around the World~Turkey. 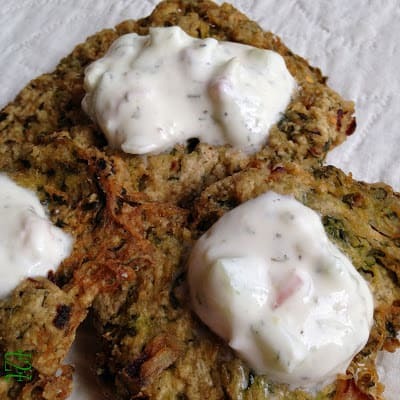 Turkey Buckwheat Zucchini Mucver (Fritters) with Tzatziki Sauce. Serve buckwheat zucchini Fritters with Raki. 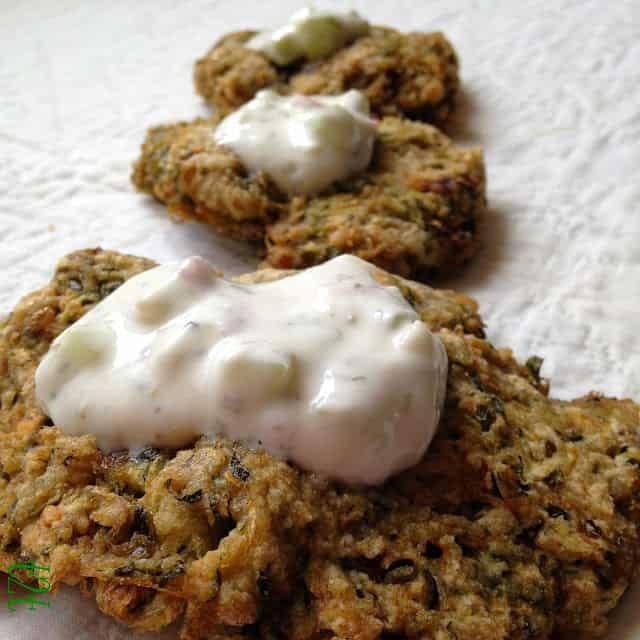 looking for a recipe for zucchini fritters and tzatziki sauce I “stumbled” upon this wonderful blog called Eat With Me Istanbul. I contacted Namie and asked her if I could use her recipe for Turkish Buckwheat Fritters. She email me back and said that I could. Thanks Namie. As Namie points out, “Life is too short to eat the same thing twice” and I definitely agree! If your traveling to Turkey, here are a few things to remember. 1. Q: What is a “must” when visiting? A: When you enter a Turkish home, you have to take off your shoes. Even if you are coming from next door. 2. Q: What do the bride, the groom and all their female relations do the night before the wedding? A: They gather at the bride’s house and burn henna on their hands. Also known as “Henna Night,” it takes place at the bride’s house. Women carry candles in their hands and preform traditional dances. 3. Q: What would be the appropriate time to leave when you are invited to dinner? A: Not before midnight. Leaving any earlier would mean they are not good hosts. Turkish people love to visit and children’s bedtimes are overlooked for the evening. More often than not, you will be invited to stay the night. 4. Q: What should you definitely do if your neighbor is ill at home? A: Bring them a bowl of hot soup. 5. Q: What would a traditional Turkish breakfast consist of? A: Cheese, honey, black olives, butter, tomatoes, cucumbers, bread and tea. 6. Q: Any Turkish host will continue to fill your tea glass unless you do what? A: Leave your teaspoon lying on the tea glass. 7. Q: Your neighbor has brought you a plate/bowl of “Asure” (a sweet pudding) What should you do with the plate/bowl? A: Fill it with any kind of food you have prepared yourself and then return it. Showing off your culinary skills is a must. Never send a plate/bowl back empty. 8. Q: What is the weather like in Turkey? A: It’s said that all of the four seasons exist in Turkey. The sea stretching on three sides of the country, the location of the mountains and the variety of geographical formations have led to this diversity. 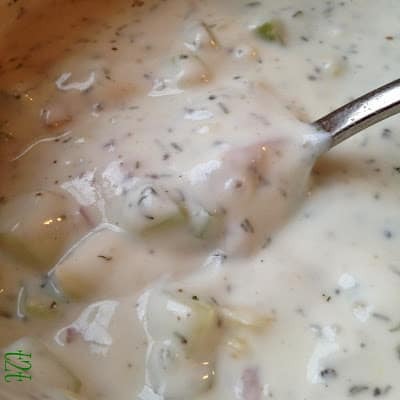 Lightly salt zucchini, let sit 10 minutes, squeeze out excess liquid. Mix all ingredients together. 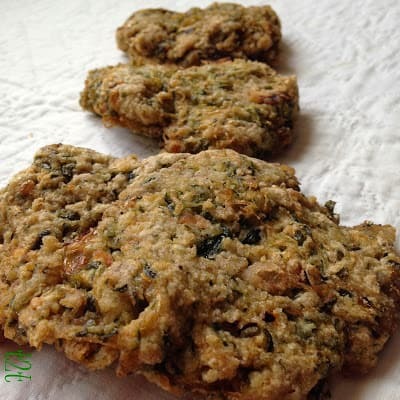 Heat oil in a deep cast iron skillet to 375° Form zucchini mixture into patties. Drop mixture into hot oil. Fry 4 minutes per side. Drain well on paper towels. A wonderful experience in the exotic flavors of Istanbul, with an added splash of Korean Cuisine.